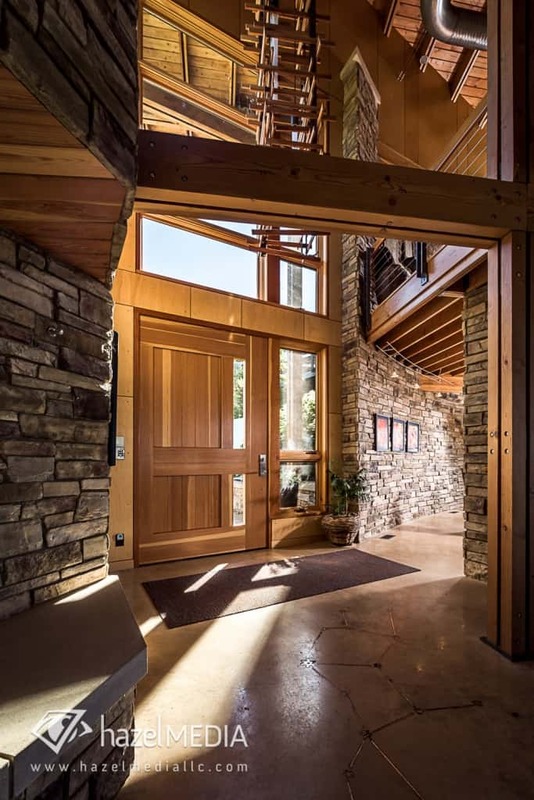 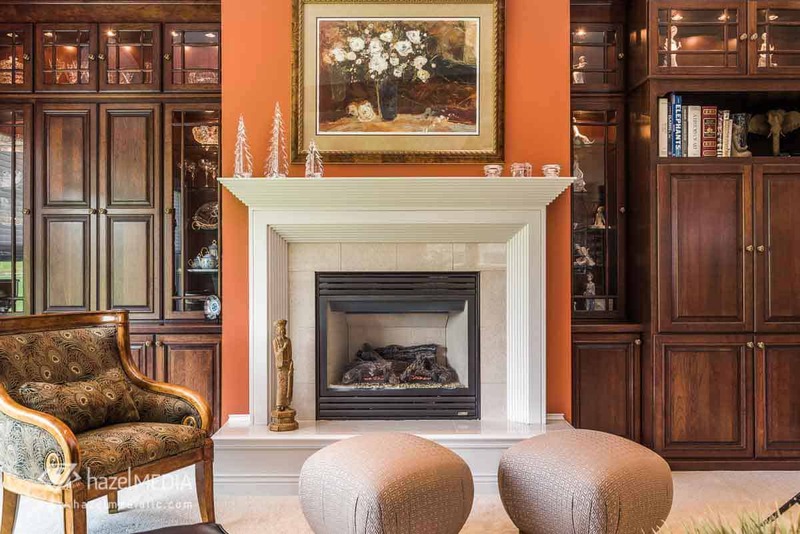 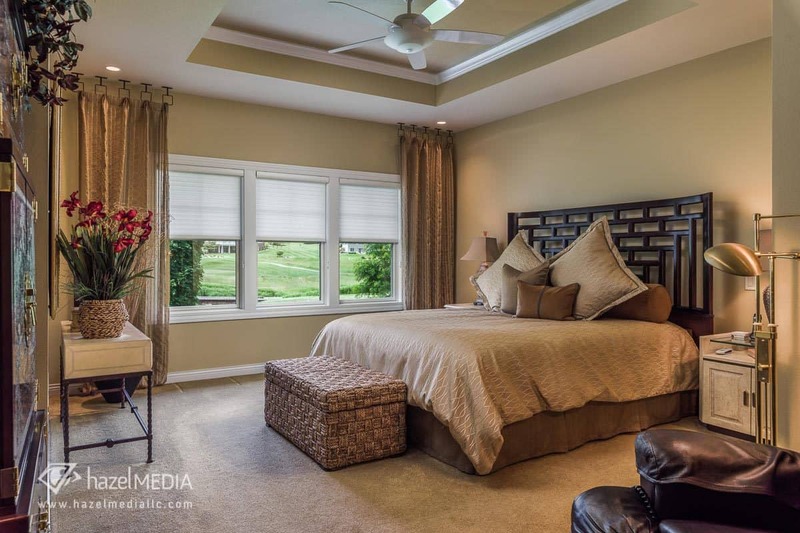 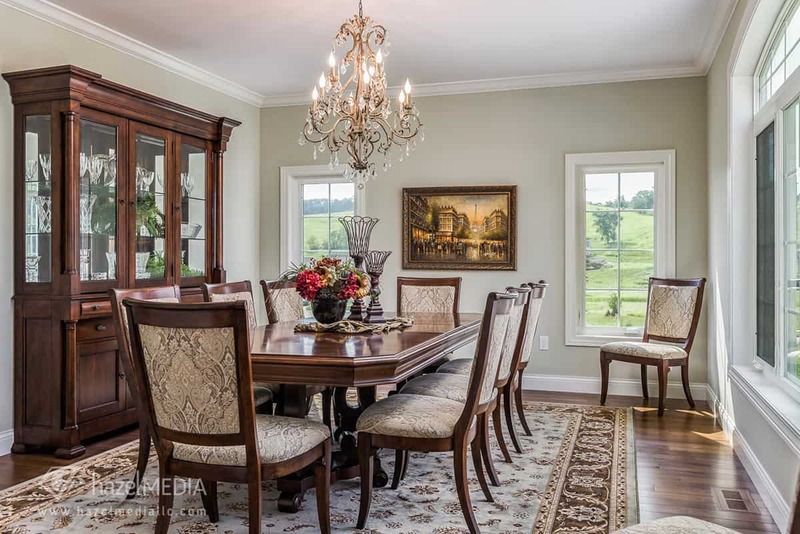 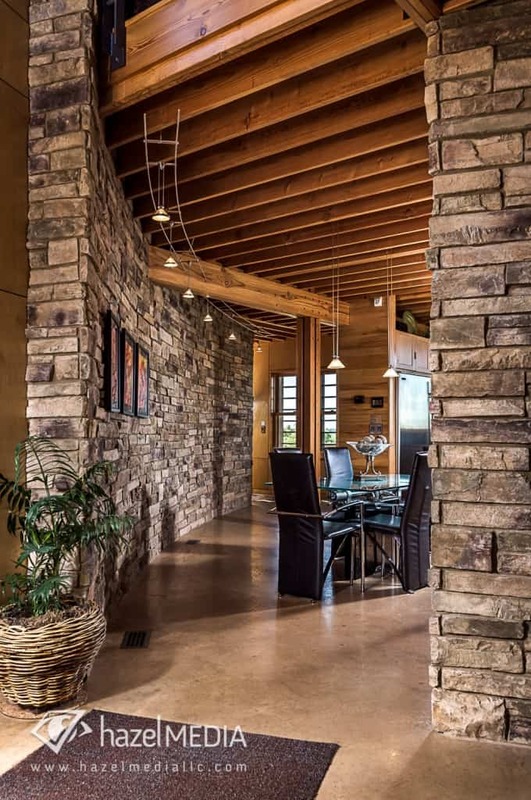 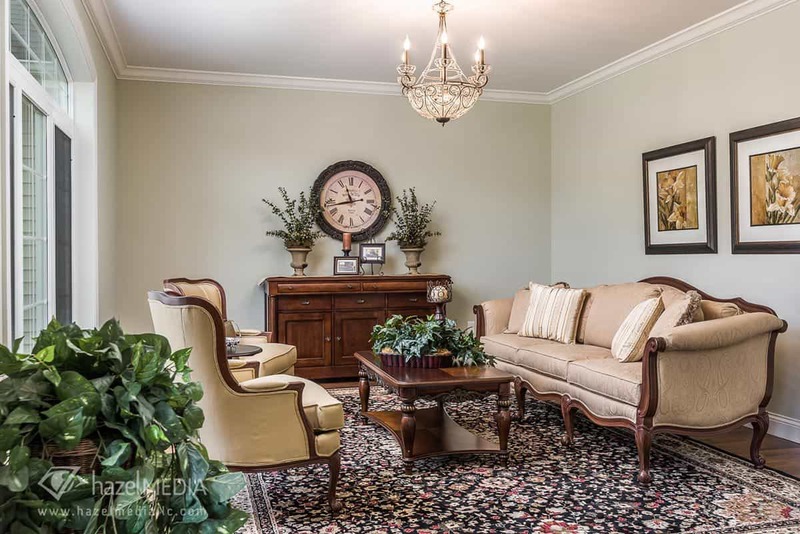 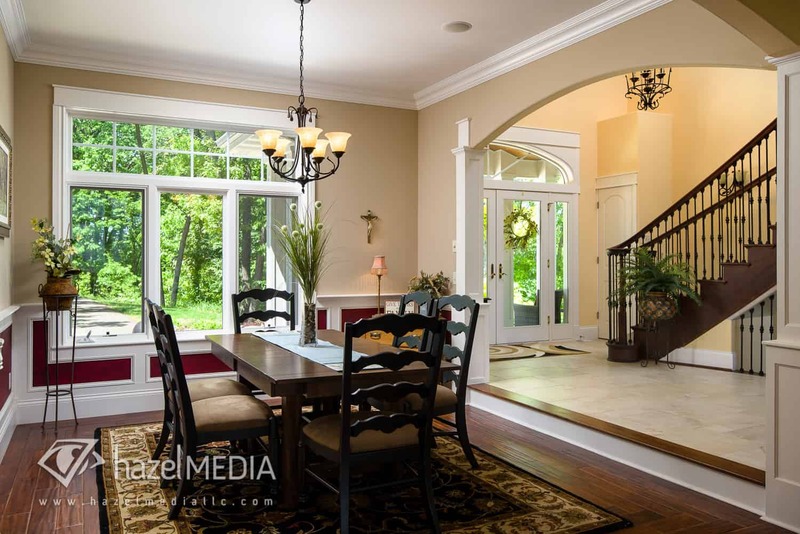 As an interior designer, builder, real estate agent or other professional in the residential home field, you are faced with a unique challenge in obtaining beautiful interior photos. 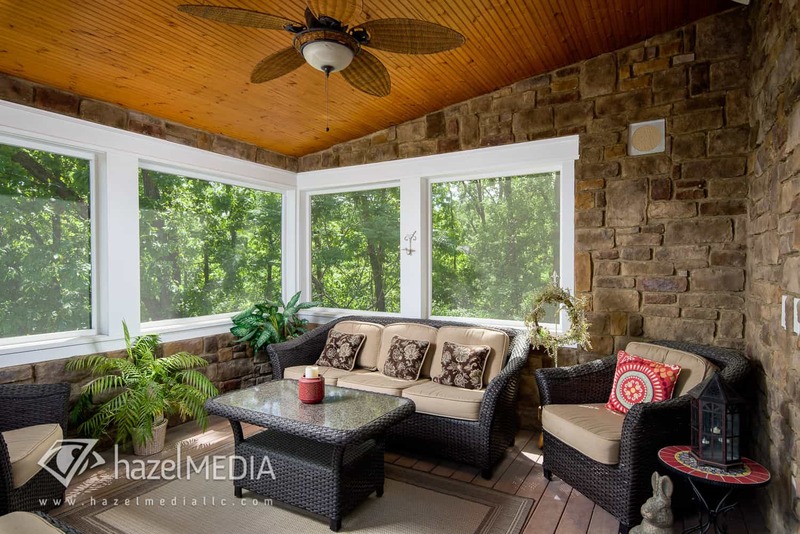 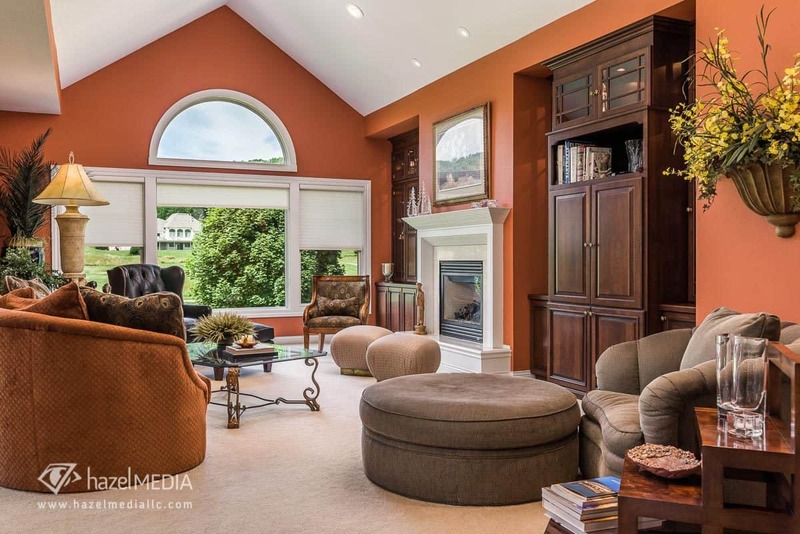 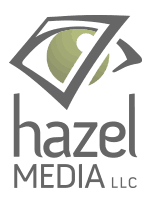 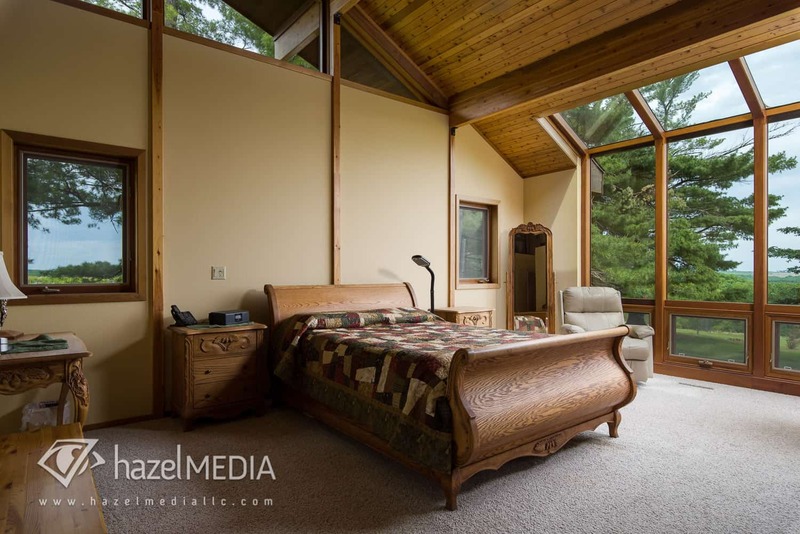 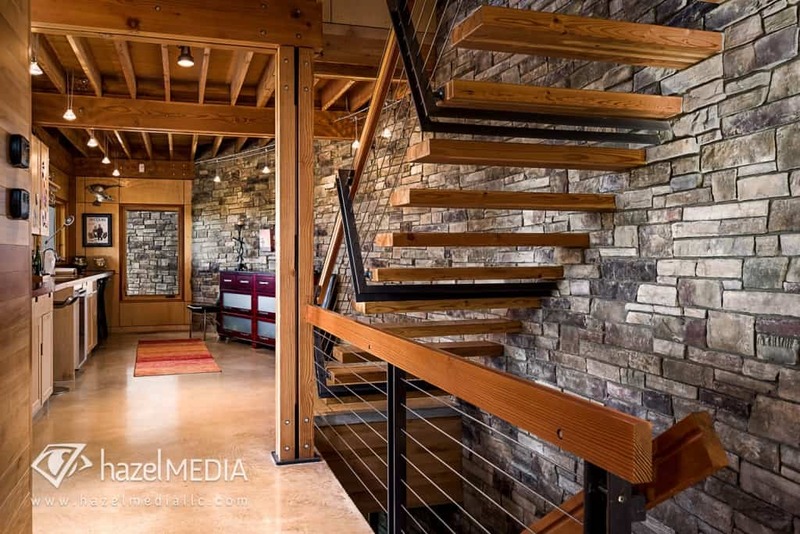 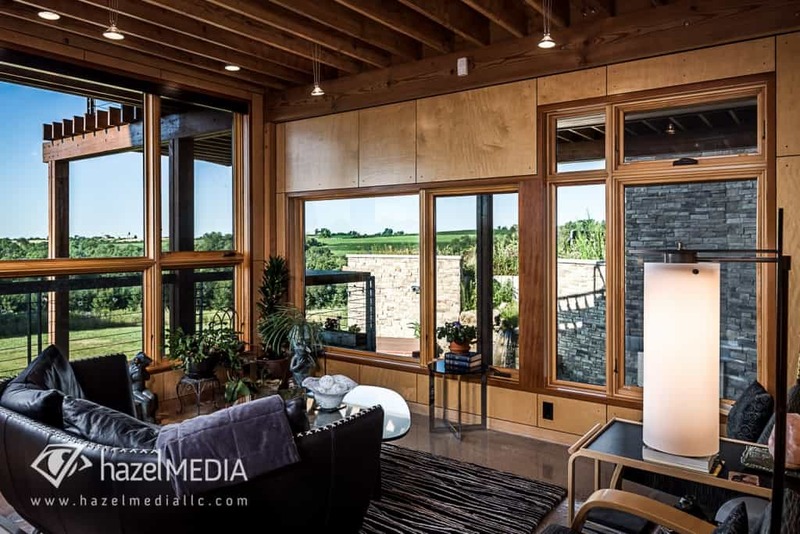 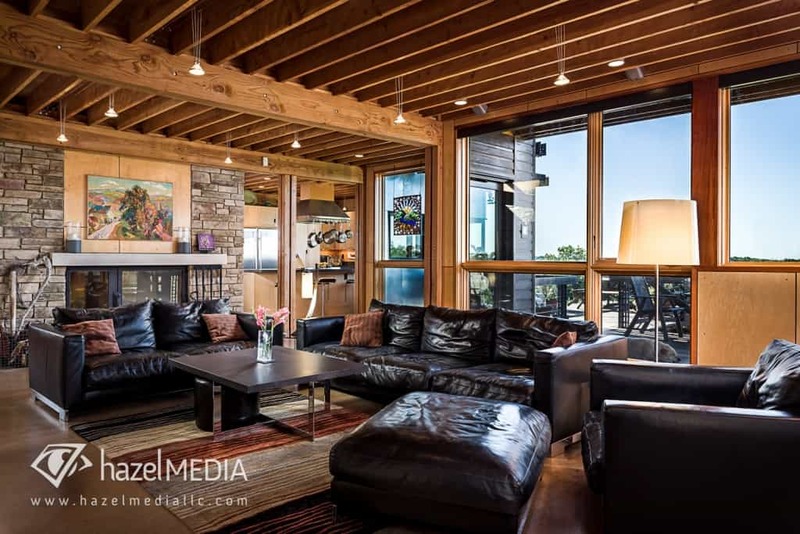 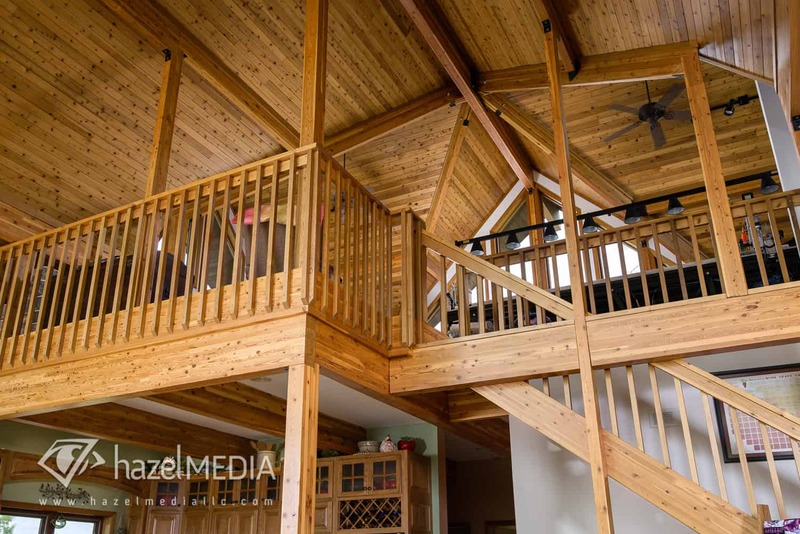 We at Hazel Media have the skills needed to obtain natural, but well lit images to show the true beauty of the interior of a home. 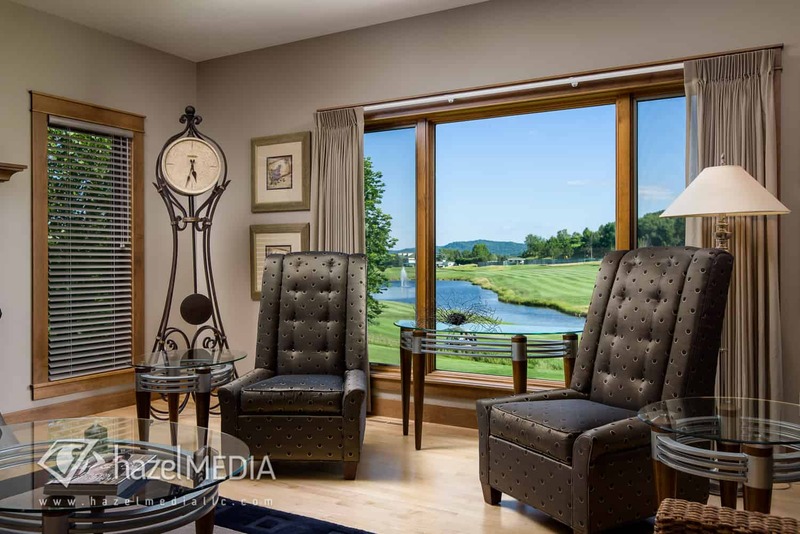 Don’t choose between glowing windows, dark interiors, bad HDR or lifeless direct flashed images to represent your work or listing. 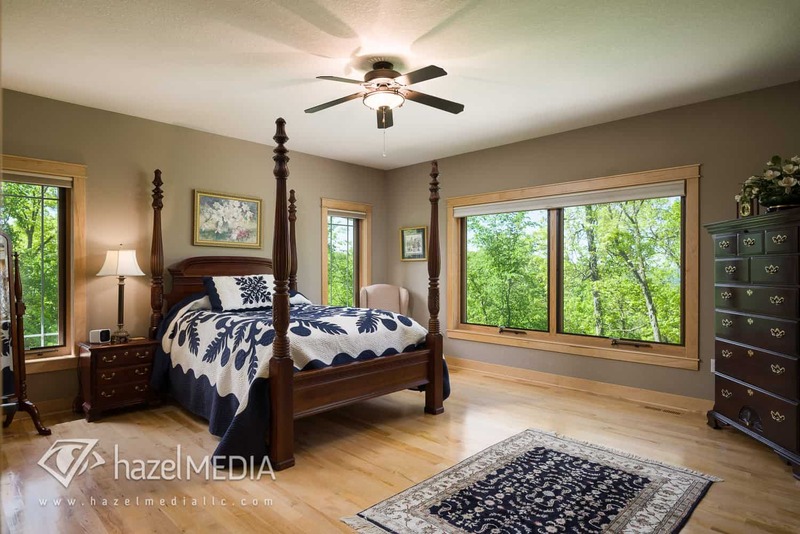 We’ll make sure you have images that you are proud to show your clients!